The small former fishing village of Agios Nikolaos is a popular tourist destination. 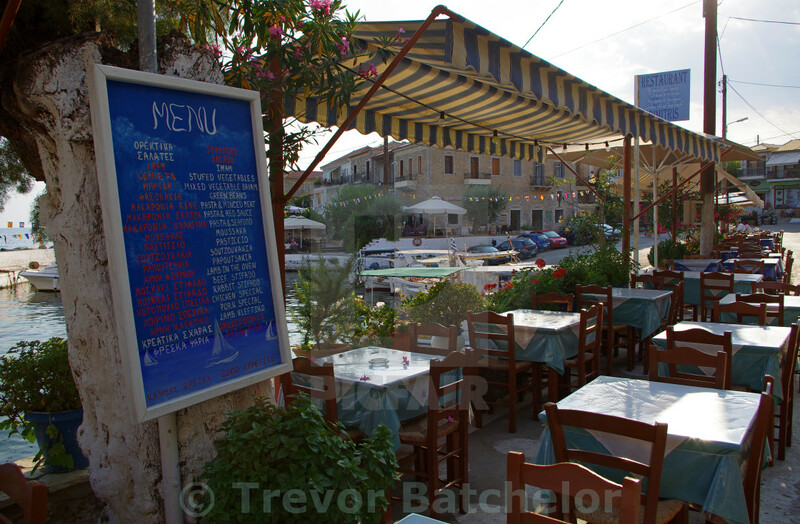 This popularity is mainly due to its pretty harbour and profusion of quayside tavernas. It is only a few miles from Stupa and Kardamyli and easy to get to via Kalamata airport.